The refill contains 100 meticulously selected wave samples, optimized specifically for the Europa synthesizer. Analogue meets digital - you will find a rich selection of oscillators and filter emulations of legendary gears from Korg, Moog, Nord and Roland. On the other hand, ERW also provides many classic wavetables from the Waldorf Microwave XT synthesizer. 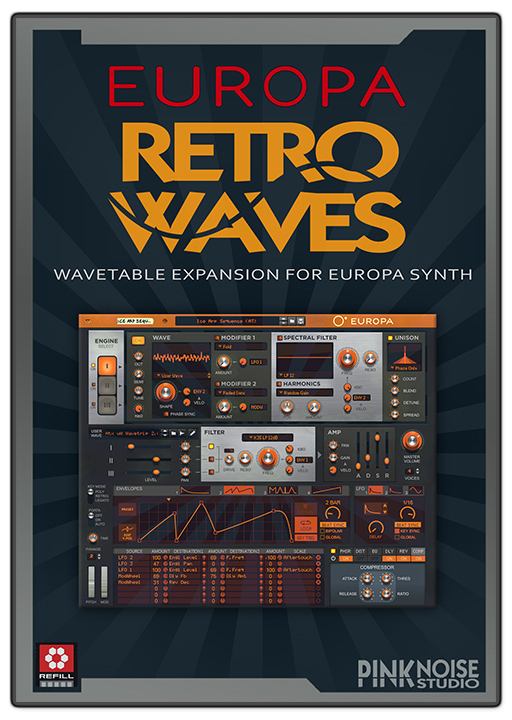 All instruments from Europa Retro Waves. Beats programmed by Masslevel and drum + fx samples from Propellerhead Reason Factory Sound Bank. Propellerhead Reason 10 (or later) or Reason Intro. The VST version is not supported. 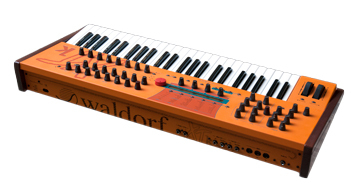 Europa Retro Waves was designed for performer musicians, so a good velocity sensitive keyboard with mod-wheel and aftertouch is highly recommended! 20 patches and 6 wavetables.